The Internet connects us in unprecedented ways. To prepare students to flourish in this new learning world, schools will need to transform themselves in important ways. This book is a road map for any educator thinking about using the web for learning. 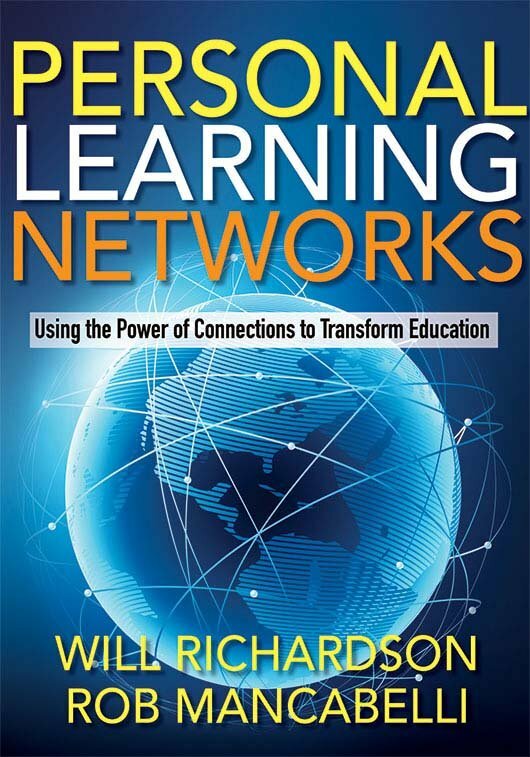 Build your own learning network, and use learning networks in the classroom and schoolwide to improve student outcomes. Learn the importance of exploring Internet tools in your own life before bringing them into your classroom. Understand tools such as Twitter, social bookmarking, RSS feeds, blogs, and Facebook. Read real-world stories from teachers who have created PLNs. Utilize a three-step plan to build a learning network throughout your school or district. Identify four common hurdles most schools face when implementing learning networks.